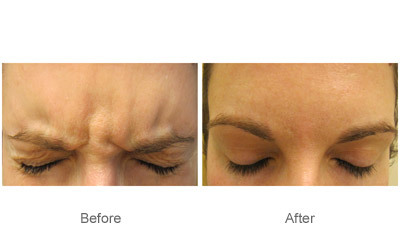 Dysport® is used to improve the look of moderate to severe frown lines on the face in adults. Dysport® was approved by the FDA in 2009 for the treatment of frown lines and crow’s feet after being used extensively in Europe. 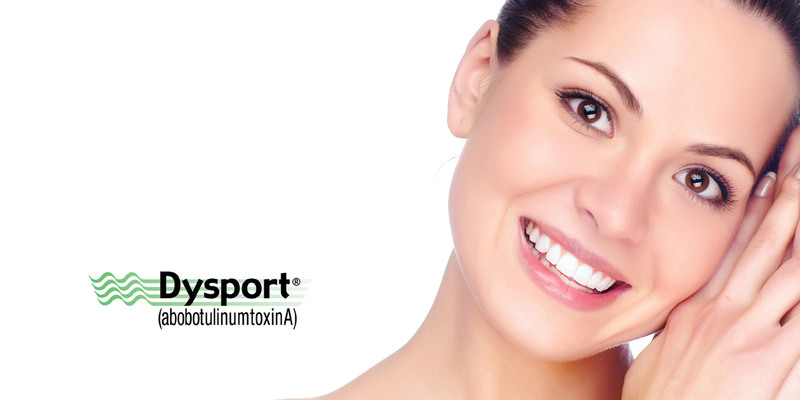 Similar to BOTOX® cosmetic, Dysport® blocks the signal between the nerve and the muscles, reducing muscle activity and temporarily preventing wrinkle formation. Dysport® is a prescription medicine injected with a tiny needle into the muscles of the face and is a simple in-office procedure with minimal recovery time. 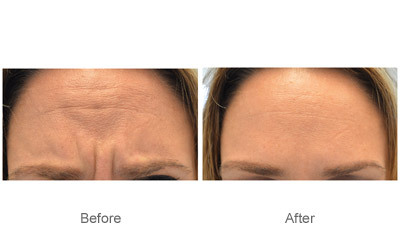 Dysport is used to both prevent and treat wrinkles, leaving us looking younger and more rested. Dr. Dolev administers Dysport® personally to her patients and will determine where and how much to use for your face depending on your anatomy and muscles. 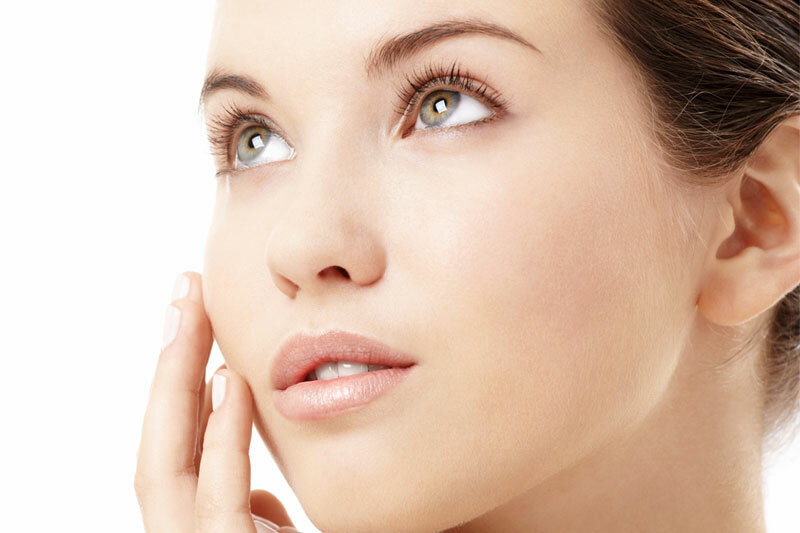 We use topical anesthetic cream and ice for a comfortable experience. Dysport® has minimal downtime, and results are visible for most people after 2 to 3 days. 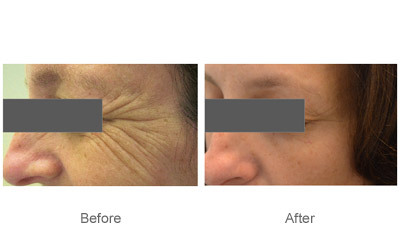 It reduces or eliminates lines for up to 4 months and may last longer in some patients.